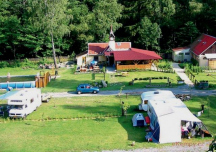 A car-camp and a restaurant at Tower Hořice. 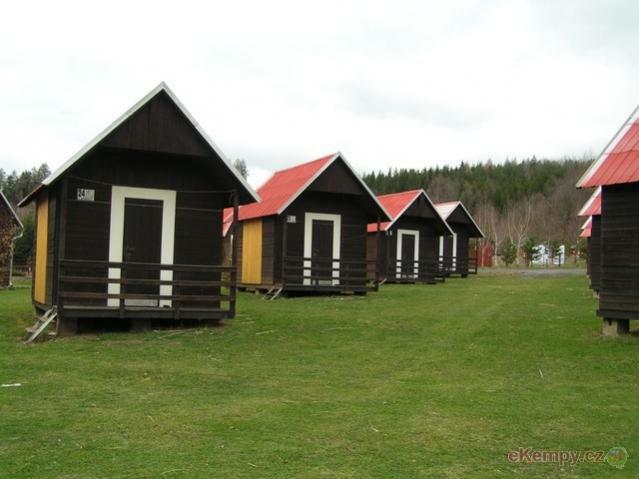 Summer and winter accommodation in buildings, cottages, apartments, tents, caravans, with a possibili.. 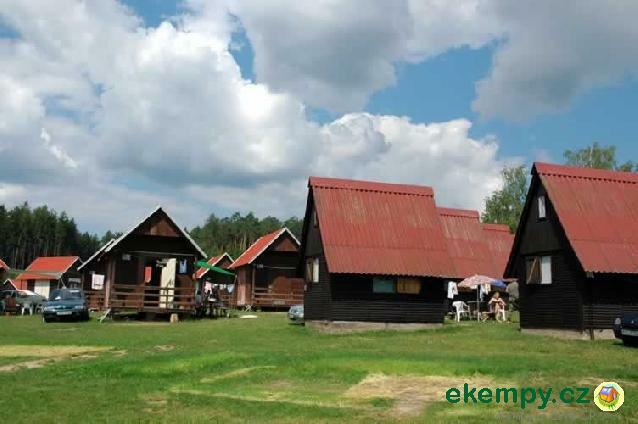 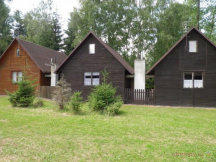 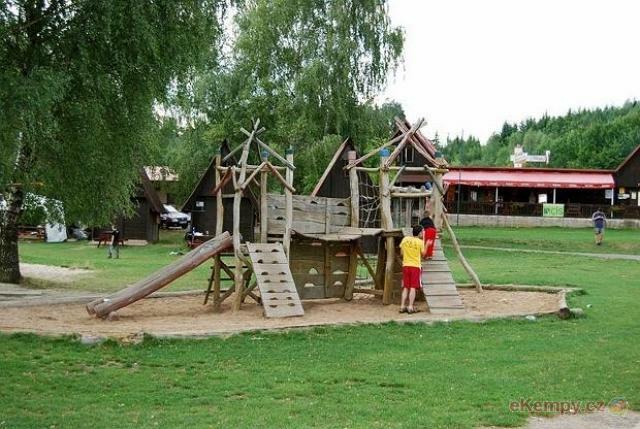 The camp-site Svitačka is located close to the castle Trosky and offers accommodation in pictoresque environment. 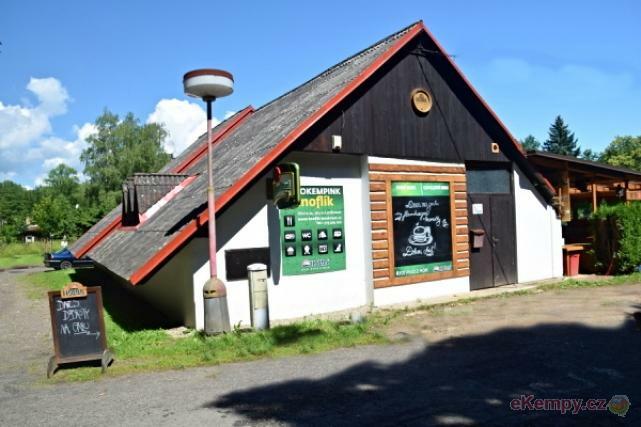 You can have your meals and enjo.. 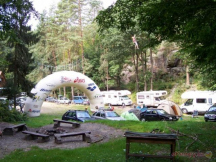 The car-camp is located in the north of Lužany near Jičín. 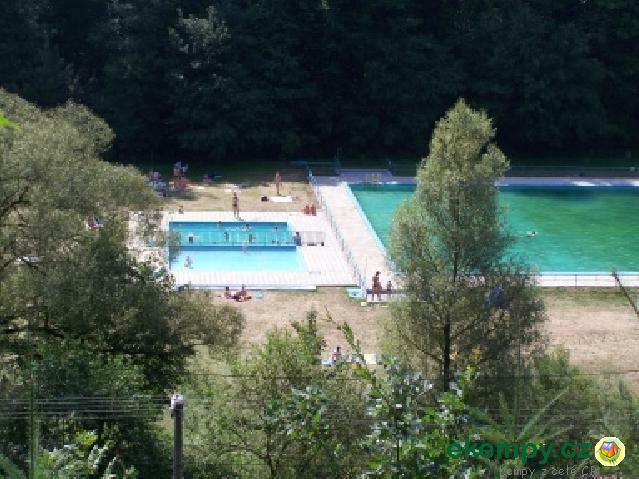 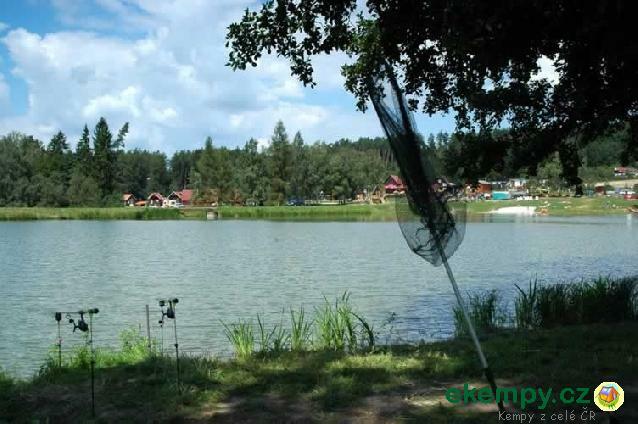 The whole area is surrounded by forests with beautiful countryside which is ideal for l.. 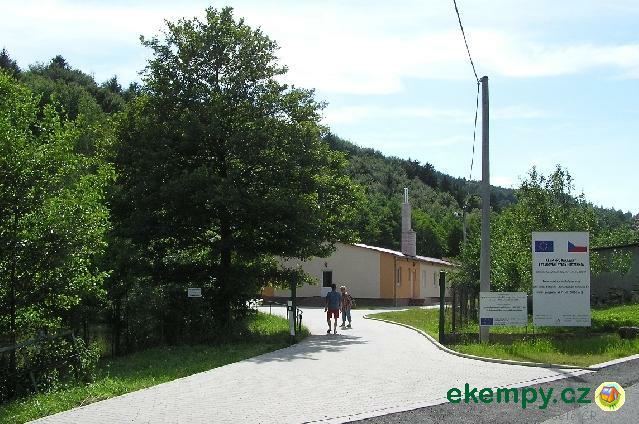 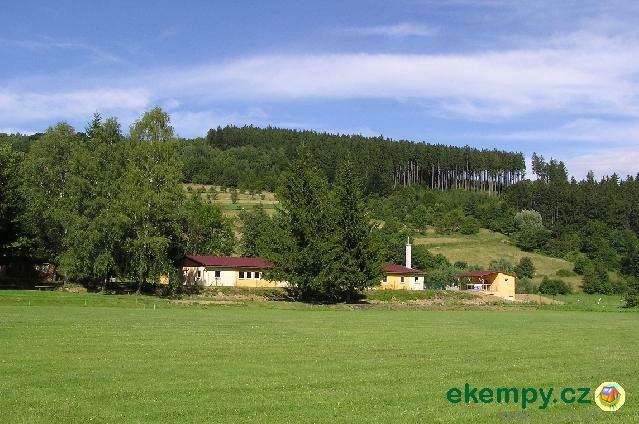 The camp Knoflík is situated at Dlouhý rybník (pond) in the village Obora near Lanškroun, near the natural park of Lanškroun ponds. 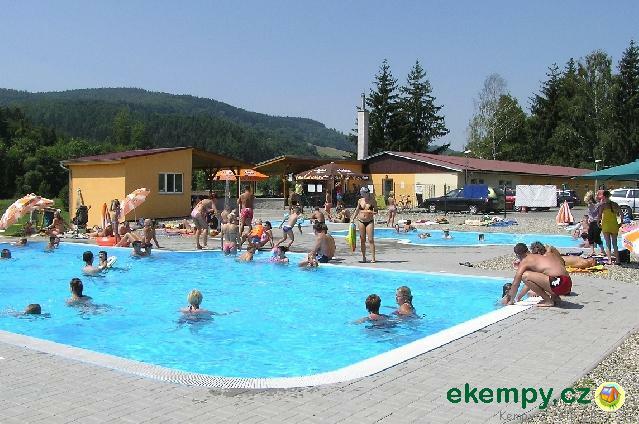 Accommodation ..
Public camp site is situated in Moravian Karst on the road from Jedovnice to Brno and it is a part of summer swimming pool site. 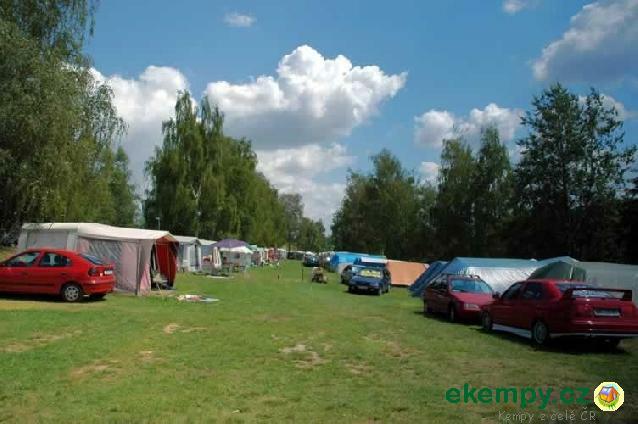 Camp and its surr..